When imagination and innovation come together, anything’s possible. 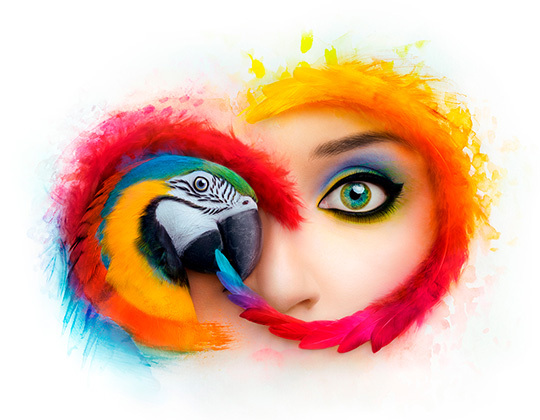 Creative Cloud gives you the world’s best apps and services for video, design, photography, and the web. It’s easy to get started with built-in tutorials and templates. Whether you’re a beginner or a pro, you have everything you need to go from dreaming to doing, wherever you’re inspired. Bring your best ideas to screens everywhere. 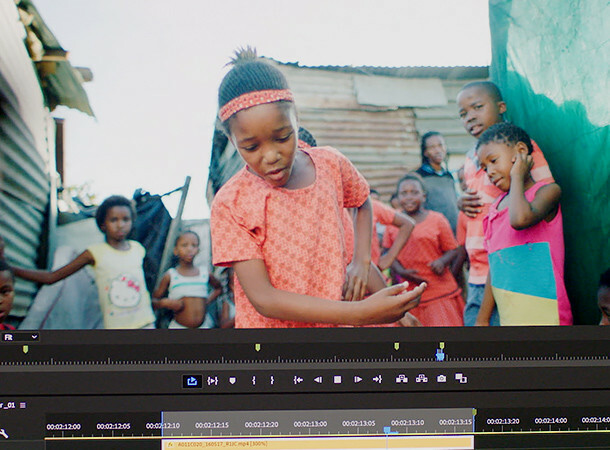 Whether you’re an aspiring YouTuber or Hollywood filmmaker, you can take your footage further on film, TV, and the web with Adobe video and audio tools. Edit on your phone or your desktop. Add graphics, effects, and pro-quality audio. Animate just about anything. It all works together seamlessly across every app and device. Create video stories in minutes. Blank screen to brilliant design. 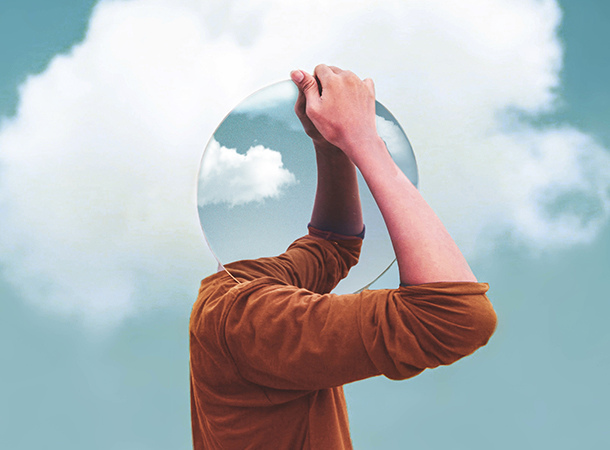 Creative Cloud has the design tools to bring your ideas to life, with apps for everything from image compositing and photo editing to website design, digital painting, 3D, and augmented reality. Create logos, posters, ads, packaging, and more. Paint, draw, and sketch with digital brushes that work just like the real thing. With our connected mobile apps, amazing work can happen anywhere. Create expressive drawings and paintings using natural drawing tools. Turn images into color themes, vector graphics, patterns, and more. 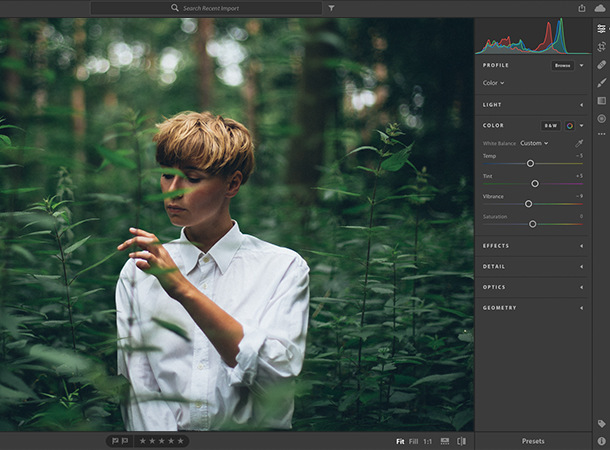 Create incredible photos with the world’s best photography tools. Easily edit, organize, store, and share your full-resolution photos from anywhere with the Lightroom CC photo service. And transform your images into anything you can imagine with Photoshop CC. 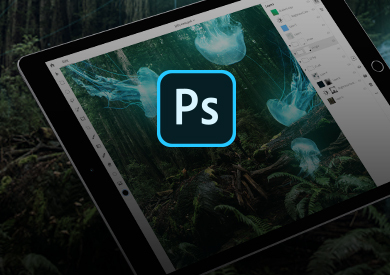 Get Lightroom CC, cloud storage, and Photoshop CC. Turn your brightest ideas into beautiful experiences with our family of web and UX design tools. Build modern, responsive web pages with or without coding. 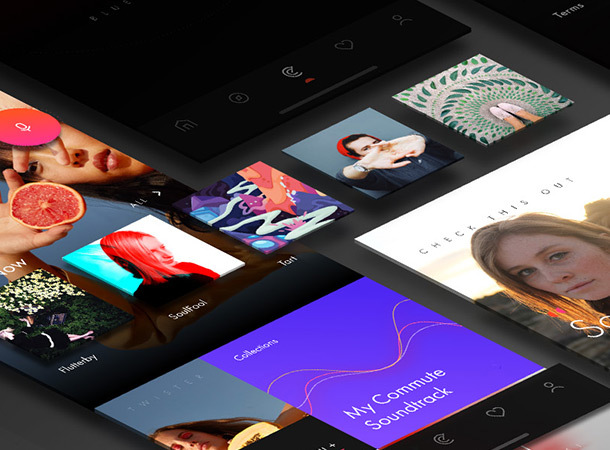 Design and prototype for websites, mobile apps, and the next generation of experiences — from voice-powered devices to wearables. Create web pages and video stories in minutes. Your Creative Cloud membership includes free services to help you get inspired, take your creativity further, and share it with the world. 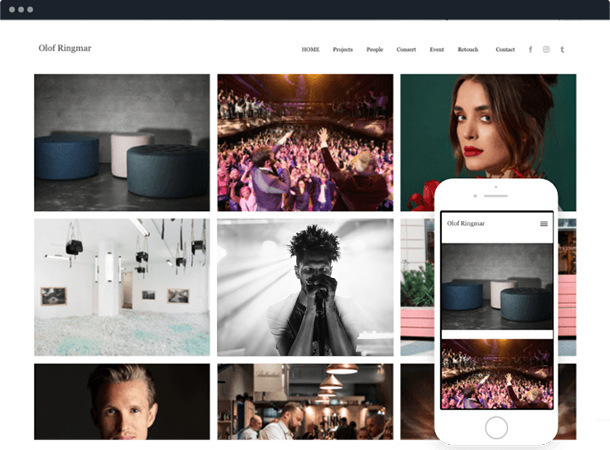 Find the perfect font, image, or template using the power of Adobe Sensei, create a customized web portfolio, and showcase your work in the world’s largest creative community. 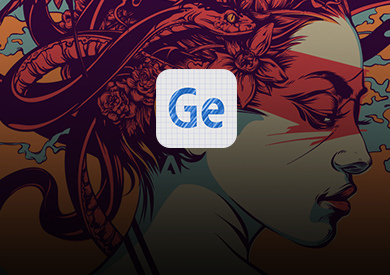 Search and license millions of high-quality assets inside your apps. Create and customize your own portfolio website. Showcase and discover great creative work. We’re imagining tomorrow and building it today. 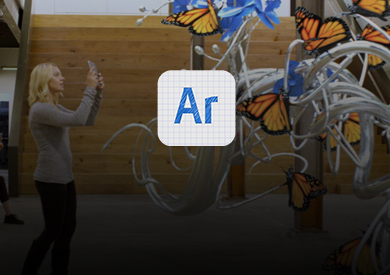 New apps for next-generation experiences are coming your way. Take a peek at our latest innovations. The future of drawing and painting.